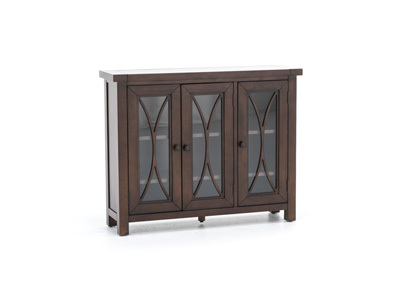 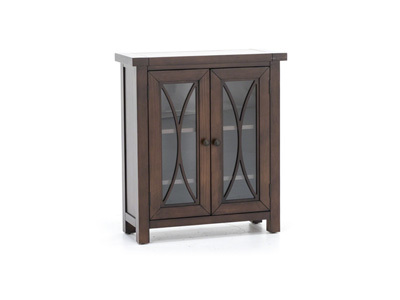 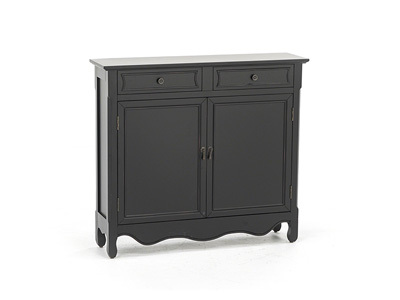 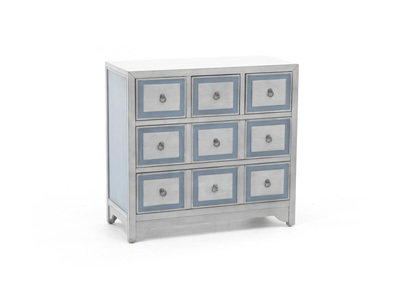 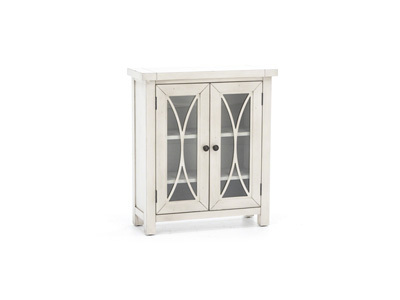 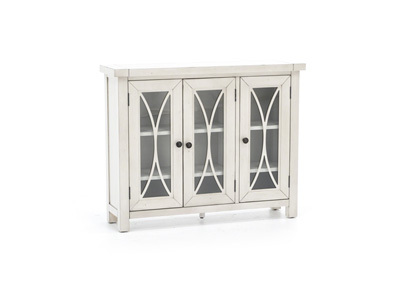 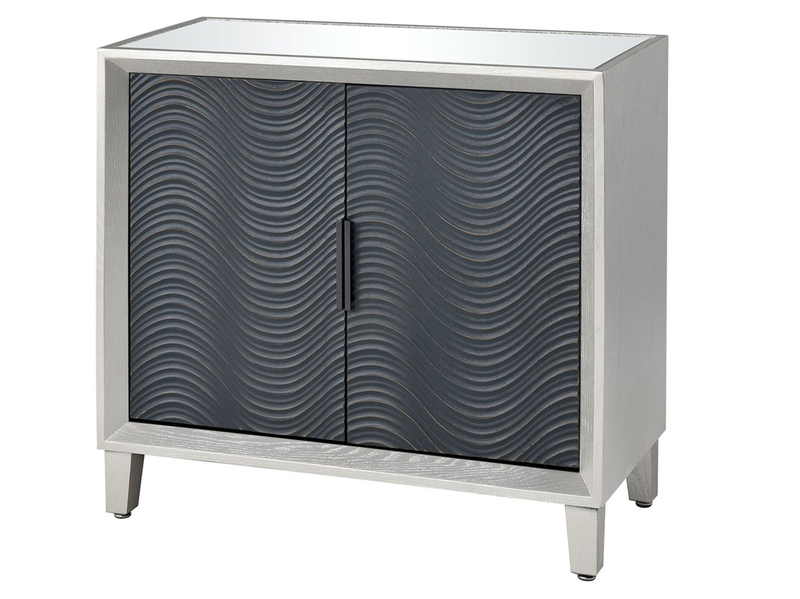 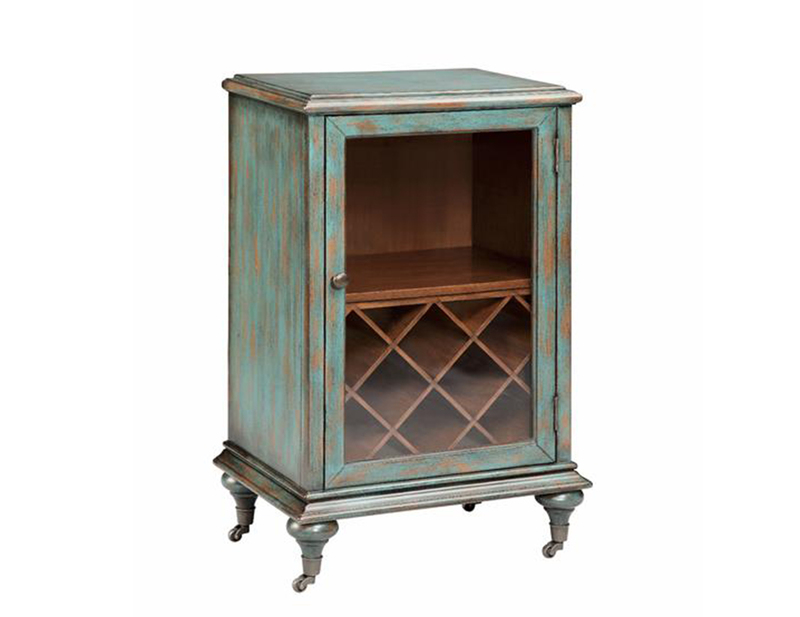 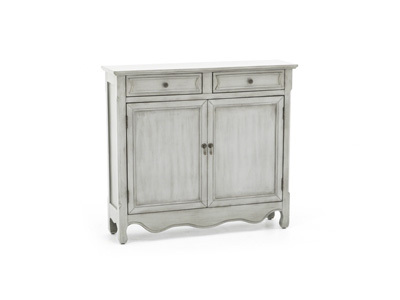 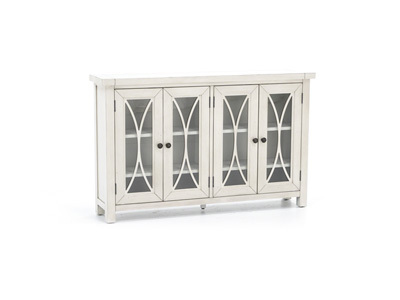 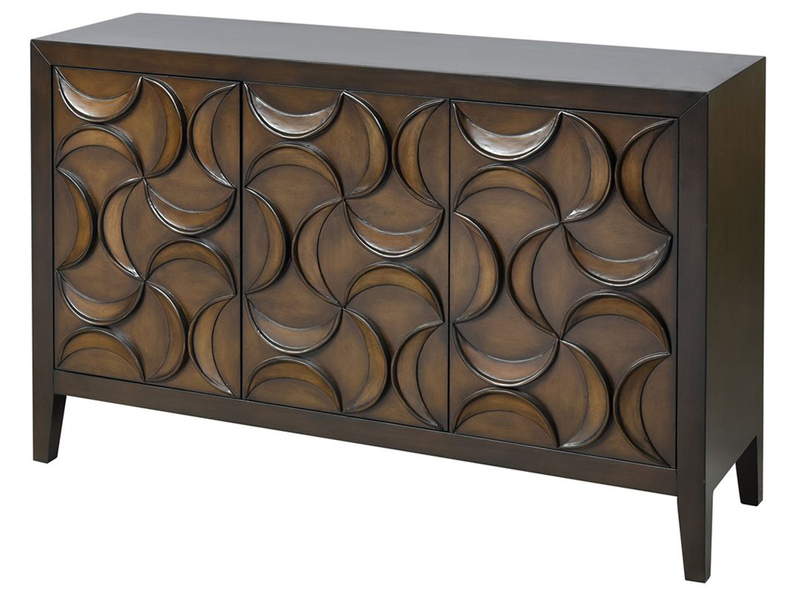 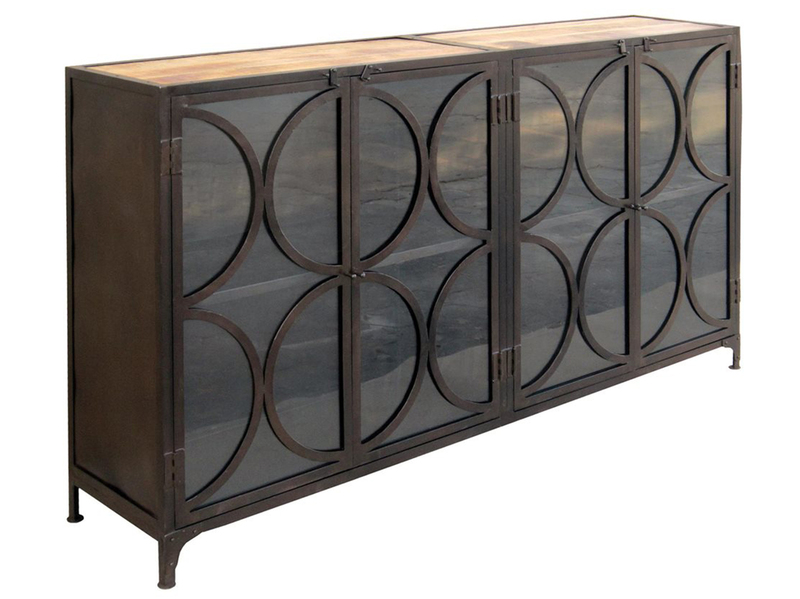 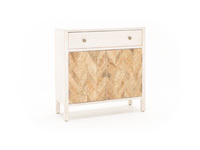 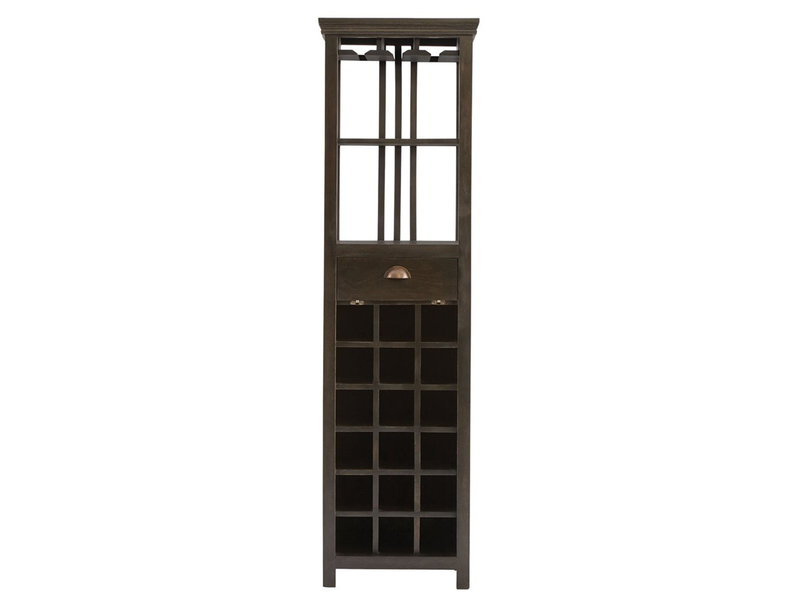 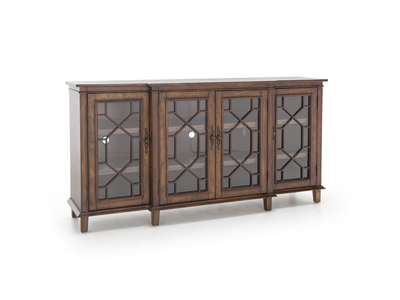 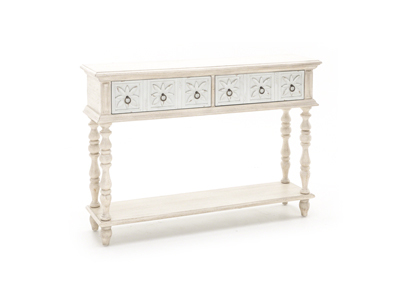 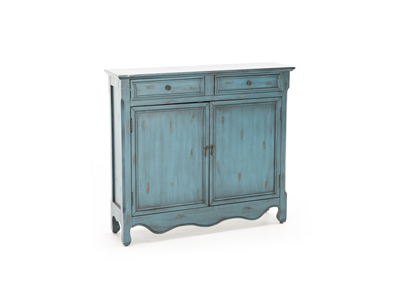 This accent cabinet has a refreshing look and design that is sure to brighten up your space. 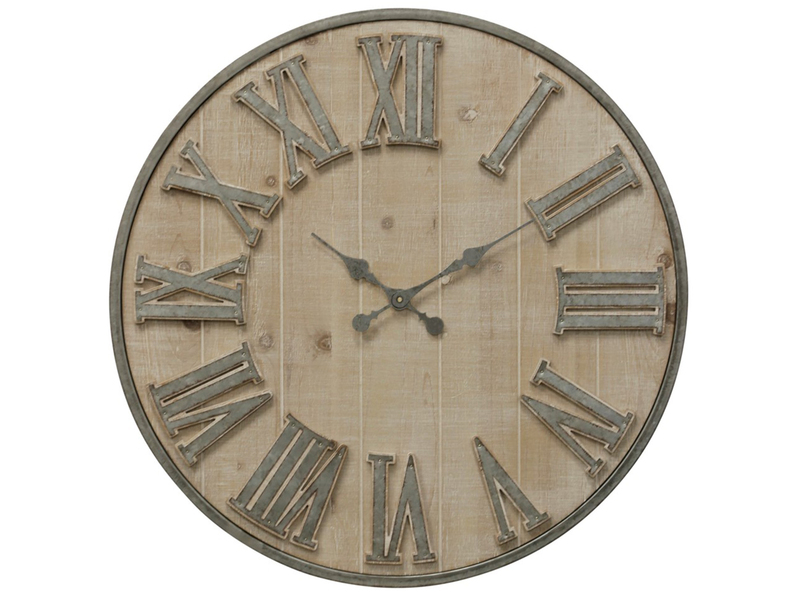 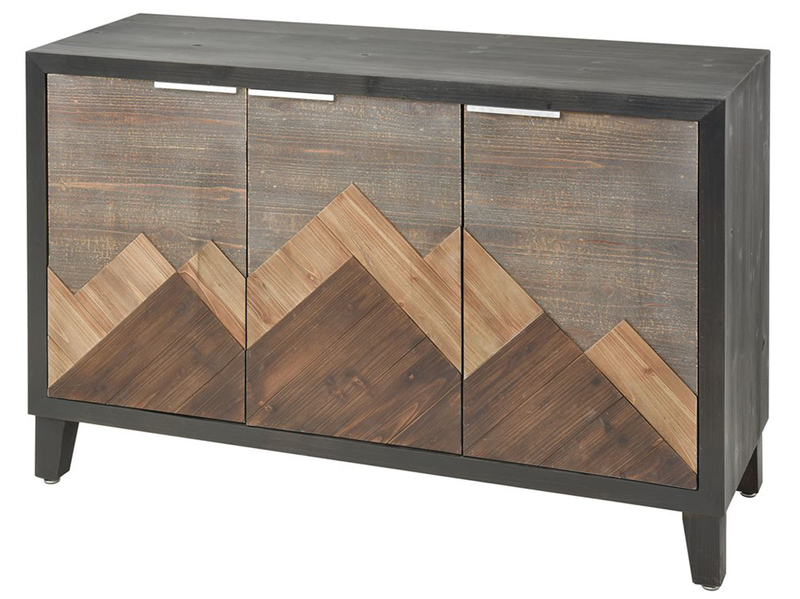 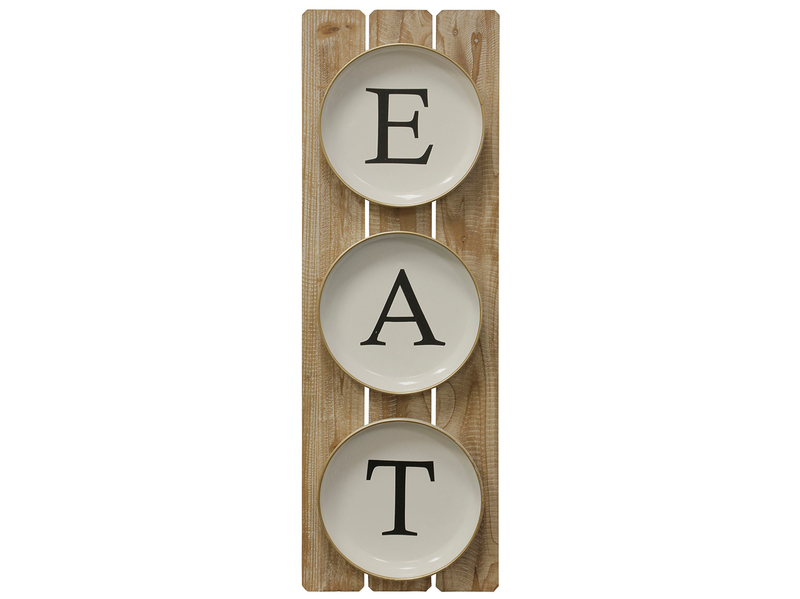 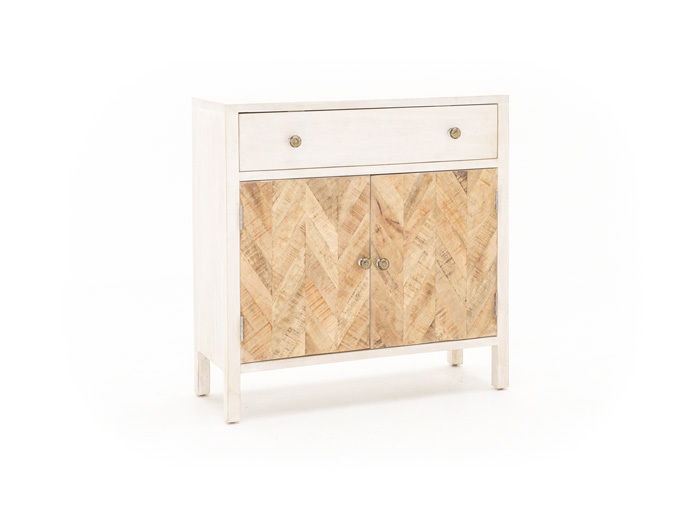 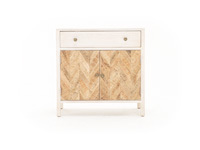 The chevron wood on the two doors features various colors, which adds to the unique look of the piece. 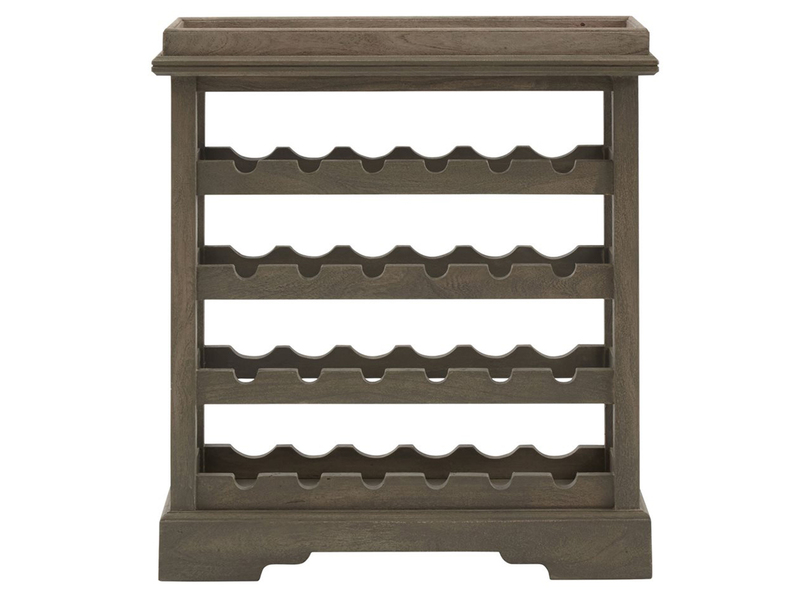 Full extension drawer glides and an anti-tip design make it safe and functional.